Now that you know what types of discounts and coupons are out there how do you go about promoting them to your customers? Sure, you can post your sales on your website, and you should, but it doesn’t show up to anyone who doesn’t visit your site. Having discounts and coupons is great, but if you don’t promote them it gets your online store nowhere fast. There are lots of places you can promote your store sales if you know where to look. In this chapter, we will look at using various types of Social Media, how to find sites specific to customers you want to target, and how coupon clippers can be a valuable resource. Ah, yes. Social media platforms are great to use to promote your online store. There are tons of options to choose from, and each platform promotes a little differently for different types of products. Chances are, you already know how to use most of these platforms, so begin with starting new accounts for your online store and start promoting your sales! Instagram is great because all it takes to promote your online store is a picture of your product. Start an account, take pictures of your product to their best advantage and make them even better using the filters. Put the name, price and a fun tidbit about each product under the picture and voila! Leave the account open to the public to get followers easily, and follow others to promote your online store even more. 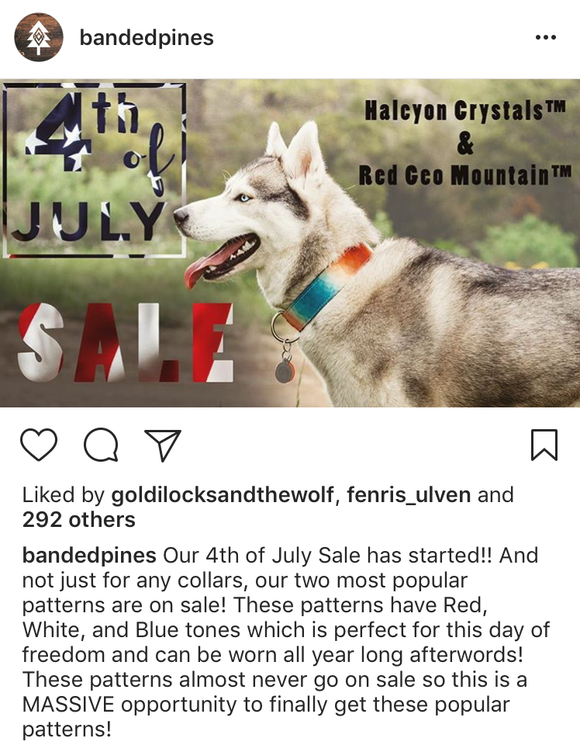 When you have a sale, post it to Instagram so it is exposed to all of your followers. In addition to pictures, Instagram also has a feature where you can add an Instagram Story. You can film a short video or have a series of pictures that appear at the top of a follower’s feed daily. Stories help your business stick out even more, and you lose the risk of someone scrolling past or missing a sale. Two issues with this platform are that links to your online store website cannot be put below the pictures, you have to link it on your main page in the about section, and you have to keep posting or re-posting pictures to keep them fresh on the feed to your followers. Check out this full guide to starting and growing your Instagram. Facebook is used by millions of people so this is a fantastic way to get exposure to your online store and sales. Create an account, and start posting! This site allows you to post pictures or text and followers can share your posts with friends. Once again, leave your account on public so everyone can see it. Almost everyone has a Facebook account due to it’s popularity, so ask family and friends to share your business info across their pages and soon you will be getting a ton of traffic to your online store! Twitter is another easy way to promote your discount and coupon sales. Again, start an account and leave it open to the public. In the bio section, have a link to your online store. Post about your sales, upload pictures of new merchandise and generally talk to your customers on a regular basis to keep them interested in what your store has to offer. Use popular hashtags to increase exposure to your twitter, which leads to more traffic to your website and sales. There are dozens of social media websites to join. Facebook, Instagram and Twitter are some of the most popular and easy to use, so start with those first and continue to branch out. Pinterest can link images to your website, Snapchat is a fast promotion good for flash sales, and other media websites can be used to get your online store out there. Even LinkedIn can be used to promote your online store if you target the right businesses. Social Media is all about what you put into it, and it is very easy to use. Update and post as much as you can, but be aware of trends and social events. Make sure you are aware of what the hashtag refers to before you use it and proofread your hashtags before posting. Meanings of some can be taken out of context, or autocorrect could insert the wrong words. Simple mistakes are easily correctable, but some can become a viral issue if you use them wrong. If you do, ah well, any press is good press right? It will blow over quickly while still getting your online store out onto the vast Internet web. An additional great way to keep in contact with your customers is to get their email. Have it be a part of your checkout service requirement so you can send your emails directly to people who are already customers. If you feel ambitious, create a newsletter with a little information about what is going on with your online store. A fun, simple newsletter is easy to read and makes customers feel like they know you personally. That way, when they think of your product they feel like they are getting something from someone they know, making them more inclined to purchase from you instead of your competition. Include new website updates, new products, and of course your current or upcoming sales in your newsletter. 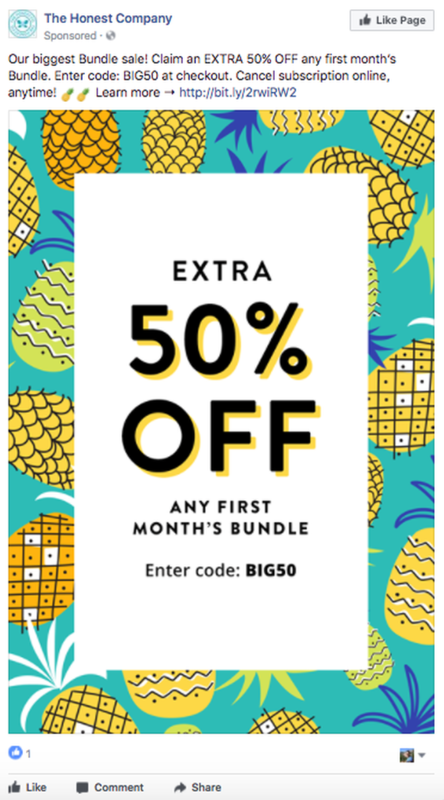 If you don’t have enough time to make a newsletter, a short blurb about the store and your sale is good too. As long as it doesn’t get too technical or pushy customers enjoy feeling like they are part of your inner circle. 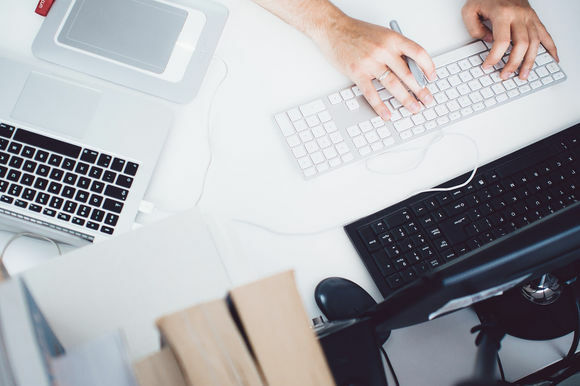 To improve your online store and customer service, shoot out a survey via email once or twice a year to see how your customers feel about your online store. A short 5-10 question survey is best, with easy multiple-choice answers and a comment box. Include a free item or coupon with completion of the survey to improve feedback. Other great places for promotion are sites that are specific to your online store. For example, if you sell baby toys, Google “mommy blogs”. Moms discuss the best baby toys, foods, etc. on their blogs and generate tons of traffic from other mothers looking for reviews. Shoot the web host an email about your online store, and maybe ask for a review or to talk about your product. Whatever you are selling online, search for blogs that touch on your product or could use your product and send them an email. Send emails to multiple websites, asking for an article or to post information about your online store. 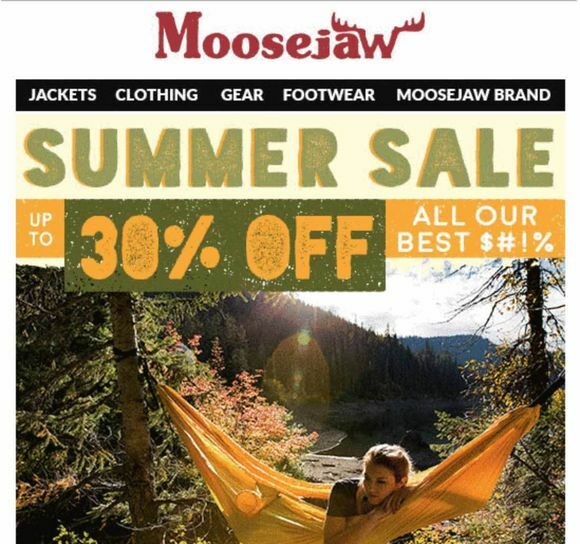 After receiving some feedback and getting your name out there, send emails to places your store has been posted about with sale information. Most hosts of these websites are very willing to work with you, but many expect a free or discounted product for their review/ help so be prepared to negotiate. This method of promotion takes a little more work on your part, but it will get you customers who specifically are interested in your product, unlike social media where you just get a more general exposure. Both promotions work well, but this method will definitely draw in customers who want your product immediately. Another good place to post sale information is on coupon websites. 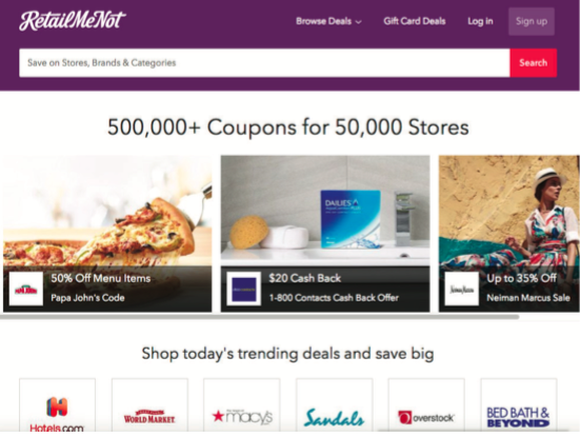 Groupon, RetailMeNot, and other websites post sales and coupons for people to search for. Submit your coupon or discount for more exposure to your sale. This method is great for current customers, and extreme couponers are always looking for a great sale, so you get new traffic to your site as well. With a little work, your online store sales can be easily posted and get you more traffic to your website. Promoting yourself can be hard, but keep in mind that you have a quality product people want, and that you are running your own independent business. You didn’t get this far just to give up! A few pictures, some emails and a little communication goes a long way to bringing in more customers and more pro t with your online store. Be sure to link all of your social media, website connections and other places your sales can be found on your website so older customers can help spread your promotions too. In the next chapter, coupons and discounts are taken to the next level with customer clubs and booklets to keep all the customers you attracted with your sales coming back for more.